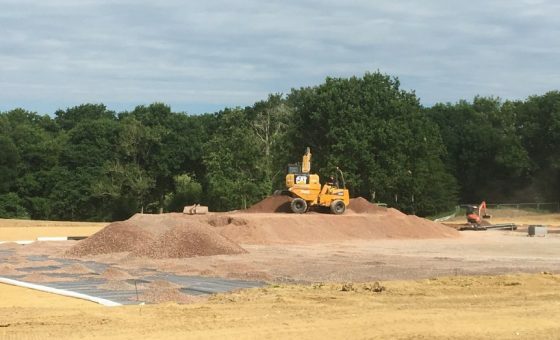 Like the proverbial three buses arriving at the same time, we patiently wait ten years for our new home and suddenly, inside a month, we have a cleared site, a newly dug pond extension and impressive ballstop netting installed in the driving range. 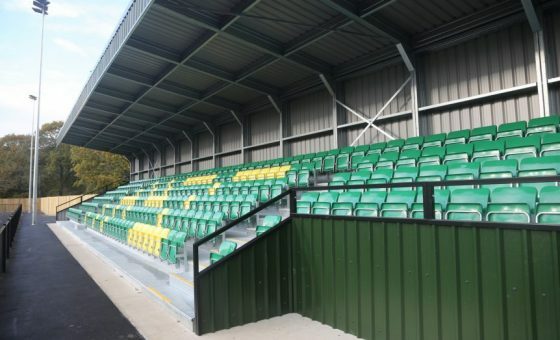 All this has transformed the landscape at our site and where we can now move on to start a new era for Horsham Football Club. What has happened is remarkable in such a short space of time and it sparks the imagination into thinking just how exciting this new home for the Club is going to be. We are currently in the hands of Horsham District Council, who will check that we have correctly completed all of the pre-commencement conditions set out in the planning consent and section 106 Notice and are ready to go with the business end of the project. The next item on the agenda will be to lay the foundations for the Car Park which will double as the contractors’ compound during the construction process. Once that has been done, work to level the ground for both pitches will begin. 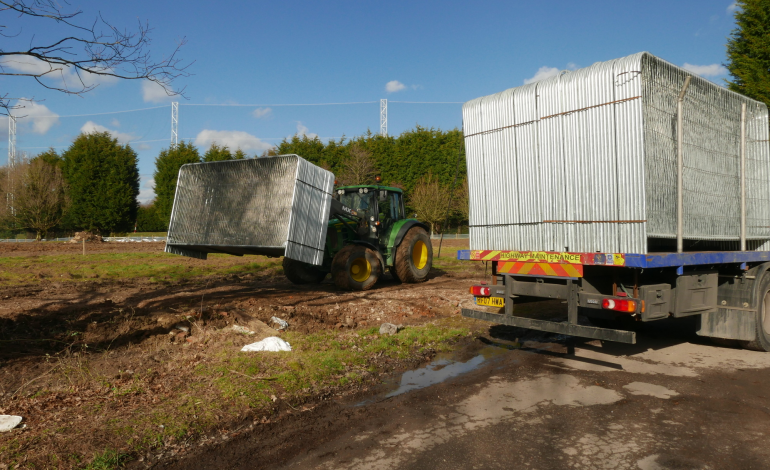 There is an awful lot of cut and fill to do, shifting soil from one area to the other to get levels balanced without having to take lorry loads off site for disposal. This is a very technical and detailed exercise to ensure the base of the pitches are perfect for accepting the final 3G carpet.